Mixed use development designed to bring contemporary architecture to Carlingford, prostate INFINITY maximises its site orientation. 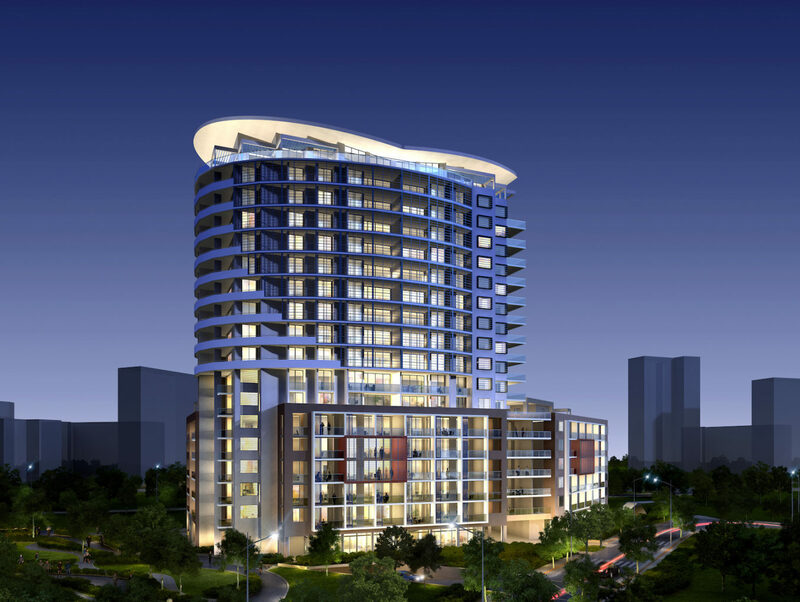 The striking elliptical design of the main 21 storey residential tower will provide majestic views of the Hills District; creating a future local landmark for the area. Centric Engineers have been engaged by the valued client “Dyldam Development Group” to deliver Mechanical, Hydraulic and Electrical services full tender and construction document for this project.